Online Learning: The Three Reasons Learning Online Sticks! The Walker County Board of Education in Jasper, Alabama accomplished this through online education. 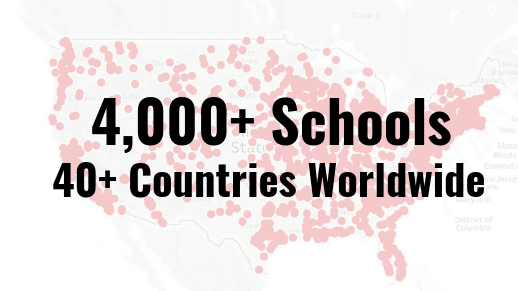 The school district setup more than 160 courses containing 5,000 lessons for their students to access online. Students behind in credits could now catch-up. Some could even get ahead and graduate early. Walker County explained the mechanics of the online program and how it functioned within their district in a recent AMLE (Association for Middle Level Education) article. However, the article is missing an important piece of the puzzle. It didn’t discuss the students’ personal learning experience and how that played a role in success. We’ve found that success with online learning is due to four factors: empowerment, accessibility, engagement and feedback. These elements make online learning concepts stick! My son, Mark, started middle school last year. As the school year approached, the fear and anxiety grew. Mark shared his concerns. His greatest fear was organization and time management. The transition from one teacher to several teachers increased his anxiety. He also knew his ADHD could make this endeavor that much more complicated. Knowing my son has ADHD and Dyslexia, I expected these disabilities to rear their ugly head. They often do during homework time. My son Mark using the App. But, it never happened. Mark remained highly engaged the whole time. There was laughter. There were squeals of delight. There were even grunts of disappointment. But, they were all sounds of engagement. I had only seen this level of engagement when he played video games. It hit me, “Wow! ‘Engagement’ isn’t just about ‘gaming’.” So, Did it Work? 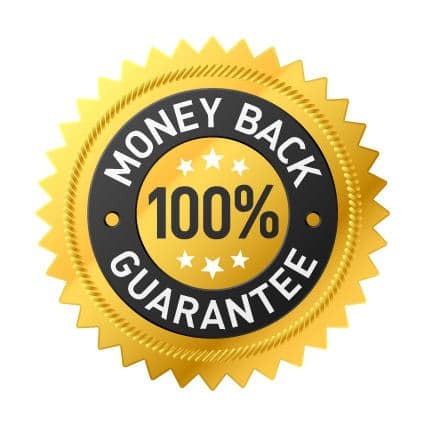 He retained nearly everything in the online course. It’s like I have new child. It’s strange actually. He’s developed new systems. A binder helps him keep track of papers. A planner helps him manage duties and deadlines. 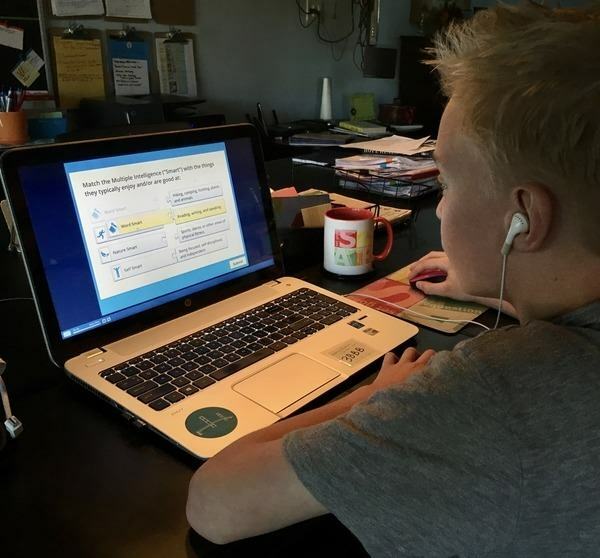 This one’s a doozie… but he even comes home from school and finishes all of his homework… without prompting! Empowerment: Students have control. They are in control of clicking, reading, and playing with the content. They own the learning process. Students love control! (See our popular article about the power of “control”, here). Accessibility: Online content is the pinnacle of accessibility… You can read on screen, listen to narration, and watch content through videos and animations. Even my dyslexic son experienced great success accessing the material. Engagement: Online courses are interactive. Students aren’t just “reading for information,” they get to interact with the material through exercises and activities. Feedback: Students get immediate feedback. 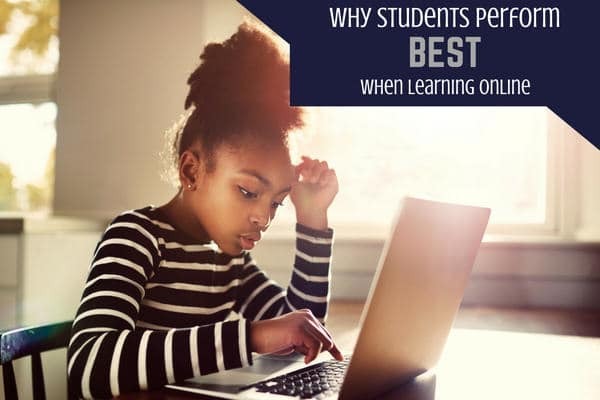 One of the greatest benefits of technology is the ability for students to know immediately –in the exact moment– if they are understanding the content. These four factors led Walker County, and Mark, to see such gains with online learning. Research supporting online learning and success stories like this one led us to make the SOAR Learning & Soft Skills App. We built our online study skills course on the four key online learning principals: empowerment, accessibility, engagement, and feedback. 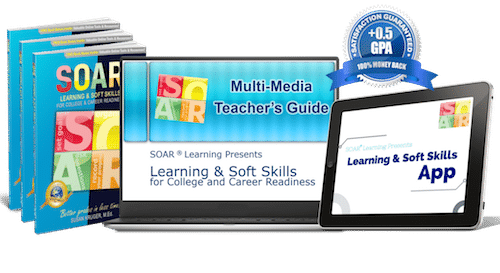 If you’d like to learn more about how your students can start learning online with the SOAR Learning & Soft Skills App, click here. P.S. To read the full Walker County story, click here. ← New Year. New Semester. New Homework Solutions.